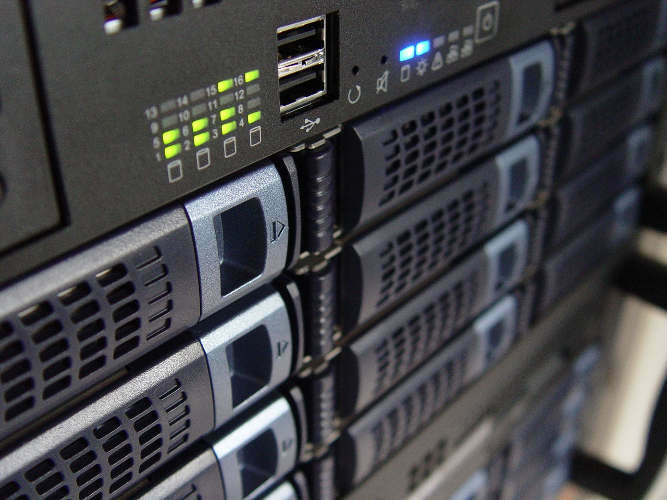 When you are looking for web hosting, there are a lot of factors to consider. Many people will go for the cheapest offer, which isn’t necessarily the best choice. In this article I will talk about the common mistakes people make when choosing a web host and what to look out for when choosing a web host. I guess one of the most common mistakes people make when choosing a web host is to pick the cheapest host. Even worse, they go for a free host. While free hosting is okay for an unimportant site, you don’t want to trust your business site with a free or cheap host. Cheap hosts are cheap because they offer a poor service – i.e. frequent downtime, vital features missing, poor security, lack of support, etc. Since you can find good hosts for under $5 to $10 a month, don’t be cheap and choose a $.99 offer just to discover you are getting what you paid for – next to nothing. Falling for “unlimited” is another common mistake newbies make. While “unlimited” sounds great, it’s actually too good to be true. If they offer unlimited storage, this most likely means it’s shared storage, which in turn means it would be a slow site for you. The same applies to bandwidth. Just think what happens when you get an unlimited service you share with sites that stream videos – they get all the disk space and bandwidth, and you get unlimited time to wait for your pages to load. It’s better to get limited (guaranteed) space and bandwidth and upgrade as needed than go for unlimited. One of the ways to get good hosting while being neither cheap nor paying a lot is when you manage to find an offer that offers exactly what you need. For instance, if you have to pay extra to have your email server hosted and don’t really need it, it’s not wise to choose this offer. Of course, you can’t always hand-pick single features in an offer, but when you can, do it. Another example of paying too much for hosting when you can avoid it is choosing a VPS (Virtual Private Server), while you actually don’t need it. You might think your site will grow exponentially and soon shared hosting will be too limiting for you. But if this happens, upgrade to VPS at that point. The devil is in the details – or in the case of services, in their ToS (Terms of Service) document. This document defines your relationship with your hosting company, and as boring as it sounds, you do have to read it. Look for the clauses that specify refunds, compensation for downtime, termination of services, etc., because if these clauses are not in your favor, all the speed and huge disk space your potential provider offers is in vain. The host you’ve picked looks perfect based on the factors above, but it won’t hurt to see what other users have to say. Needless to say, don’t read the testimonials published on their site by (probably non-existing) users, but search the ‘Net for reviews in independent places, such as web master forums. As always with reviews, don’t trust them blindly. However, if dozens of users say the support of the hosting company you’ve chosen is a nightmare or they have frequent downtime, just ignore this company and go on with your search. Even if you don’t choose the best host right away, don’t get mad at yourself. You can always migrate your site, if you need to. Of course, it’s much better to avoid this, when possible, so it makes sense to invest more time in research before you commit to a particular web-hosting company. I hope the tips in this article will help you find a good web host for your site and prevent you making common mistakes.